As the famous Chinese military general and philosopher Sun Tzu once said, “Know your enemy and know yourself and you can fight a hundred battles without disaster” holds true when battling fleas. The more you familiarize yourself with these parasitic blood-sucking pests, the easier they are to treat and control. Here, we’re going to talk about the flea’s life cycle, starting from birth and ending with death. Illustration of a typical flea. Fleas are considered holometabolous insects, meaning they go through four different stages of life: egg, larvae, pupae and adult. The first three stages are the developmental period, allowing the flea to grow stronger and more capable. It’s not until the flea reaches the fourth and final stage, adult, that it’s able to feast on the blood of a host. The first stage of a flea’s life cycle begins with the eggs. An adult female typically lays several bundles consisting of 20-30 eggs each on her host. These eggs are not only resistant to many pesticides, but they are also quite sticky. If they happen to fall off a dog or cat, chances are they’ll stick to the carpet until they hatch. If you notice flea eggs on your pet, you should place the adhesive side of a tape strip against them to remove them. This will safely peel the eggs away from your pet while eliminating the chance of them falling onto the floor. After about 1-2 weeks, the flea eggs hatch into tiny larvae. These larvae are small, slow and pose little-to-no immediate threat to pets or family members. They’ll feast on dead insects, food scraps from the kitchen, houseplants or any other organic matter they can find. 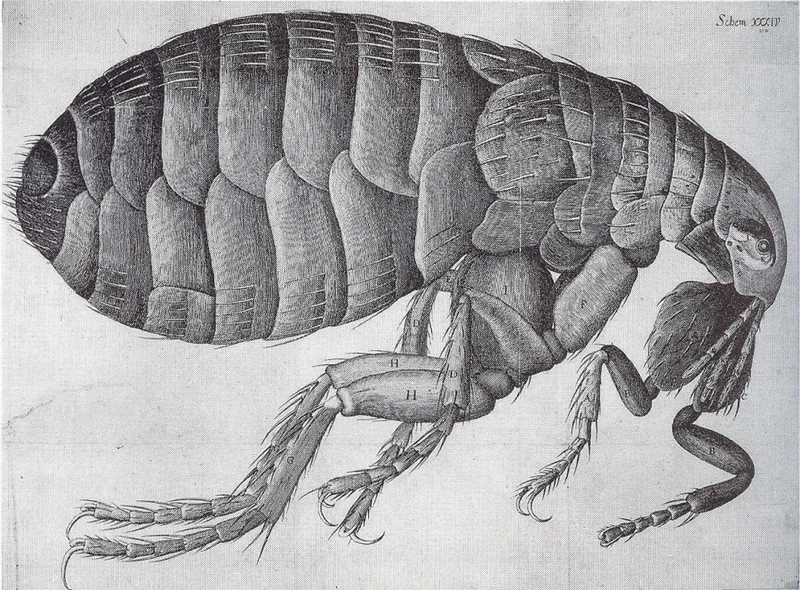 Note: scientists believe flea larvae are blind, which is why they tend to avoid sunlight. The third stage of a flea’s life cycle is the pupae. This occurs roughly 1-2 weeks after the larvae stage, at which point it will weave itself in a cocoon-like threading. The pupae will remain locked inside its cocoon for another week before breaking out as an adult. Adult fleas will immediately begin their instinctual hunt for blood upon breaking out of their cocoon during the pupae stage. The lifespan of an adult flea varies depending on the climate (fleas can’t survive freezing temperature), host availability and the presence of predators. With that said, the ‘average’ lifespan of an adult flea usually falls somewhere between 1-3 months.